Provide comfort for the family of Amarrylis Mihelcic with a meaningful gesture of sympathy. Funeral services for Amarrylis M. “Amy” (nee Dellinger) Mihelcic, 91, of Mentor, will be 10 a.m. Saturday at McMahon-Coyne-Vitantonio Funeral Home, 38001 Euclid Ave., Willoughby. 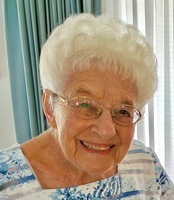 Amy passed away March 15, 2019, at Vista Springs Quail Highlands Assisted Living in Concord Township. Born June 28, 1927, in Elkhart, Ind., the family moved to the Collinwood area in 1937, she had been a Lake County resident for the past 55 years, living in Mentor. Amy was a retired employee of United States Gypsum. She was graduate of Collinwood High School. She loved to travel and enjoyed spending time at her winter home in Florida, where she and her husband had many friends. She also enjoyed gardening and above all spending time with her children. She was the loving mother of Sandy L. (Tom) Nelson and Frank A. Mihelcic (partner, Anthony Kueng); sister of Tom Dellinger; and aunt of many nieces and nephews. Amy was preceded in death by her beloved husband, Frank A. Mihelcic (2015); parents, Charles and Thelma (nee Gruber) Dellinger; and sister-in-law, Zell Dellinger. Family will receive friends from 4 to 8 p.m. Friday at the funeral home. Burial will be in Mentor Cemetery. Donations in her name may be made to Hospice of the Western Reserve, P.O. Box 72101, Cleveland, OH 44197, Berea College, CPO 2216, Berea, KY 40404, or Lake County Historical Society, 415 Riverside Dr., Painesville, OH 44077. 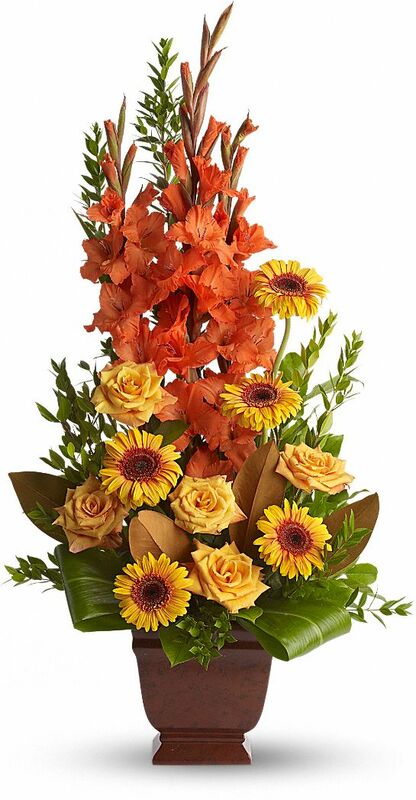 To send flowers in memory of Amarrylis M. "Amy" Mihelcic, please visit our Heartfelt Sympathies Store. We encourage you to share your most beloved memories of Amarrylis here, so that the family and other loved ones can always see it. You can upload cherished photographs, or share your favorite stories, and can even comment on those shared by others. The Gardner Family, Tom, Paula, Daniel and David Dellinger, and others have sent flowers to the family of Amarrylis M. "Amy" Mihelcic. Our heartfelt sympathy to the family of the greatest neighbor ever. All our love and prayers. 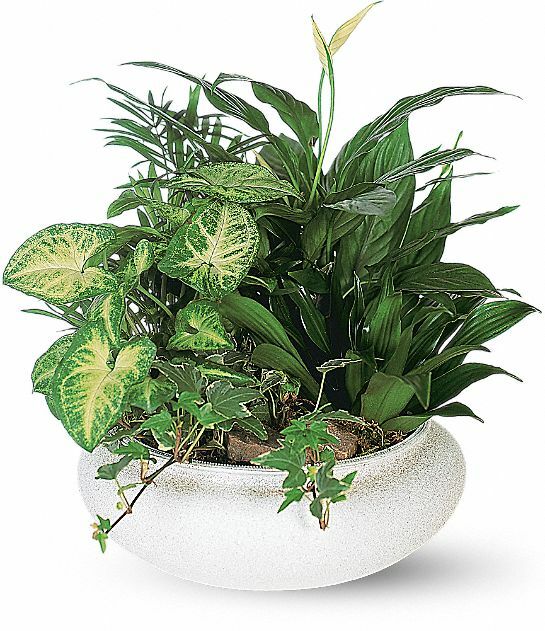 The Gardner Family purchased the Medium Dish Garden for the family of Amarrylis Mihelcic. Heartfelt Sympathies Store purchased flowers for the family of Amarrylis Mihelcic. With remembrance of Aunt Amy in our minds and in our hearts. 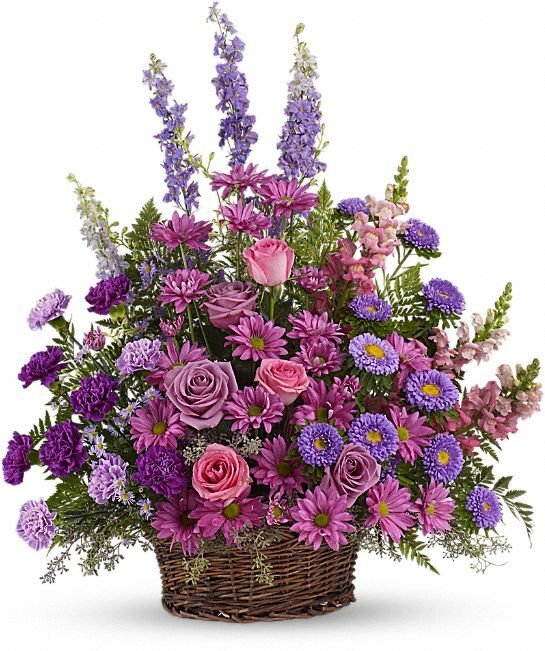 Tom, Paula, Daniel and David Dellinger purchased the Gracious Lavender Basket for the family of Amarrylis Mihelcic. Janice, Nick& Grace; Judy; Alice &Paul; Jackie; To purchased flowers for the family of Amarrylis Mihelcic.